Every year, dozens of people are injured or killed in recreational accidents on mine property. Mines are located in every state — from small sand and gravel operations to complex underground coal, salt, limestone or metal mines, to extensive surface operations that use some of the largest industrial equipment ever built. 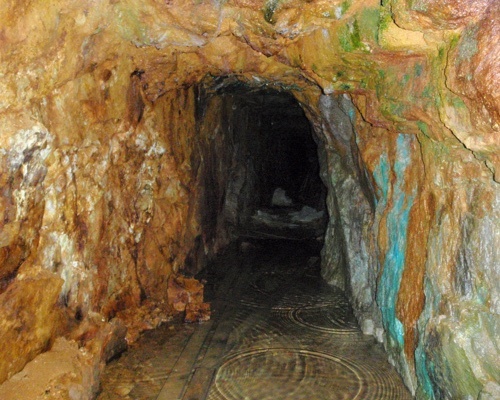 There are about 14,000 active and as many as 500,000 abandoned mines in the nation. As cities and towns spread into the surrounding countryside and more people visit remote locations, the possibility of contact with an active or abandoned mine increases. The men and women employed in our nation’s mines are trained to work in a safe manner. 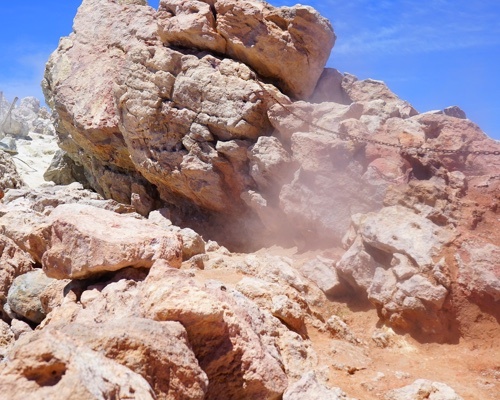 For the average explorer, hiker, off-roader or rockhound, however, the hazards are not always apparent. Active and abandoned mine sites have proved to be an irresistible–and sometimes deadly–draw for children and adults. 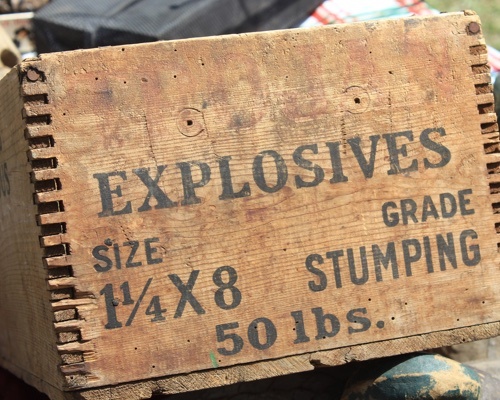 Explosives like dynamite and blasting caps can become unstable and explode, and containers can leak toxic chemicals and mixtures. 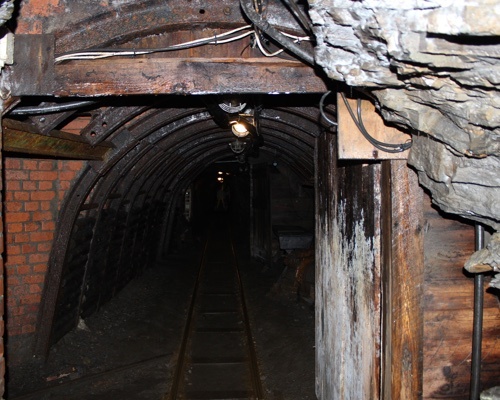 There is no light within a short distance of a mine’s entrance, which can cause people to become lost and disoriented while inside. Open pits can be filled with water that is highly acidic or laden with chemicals. Highwalls are often unstable and are prone to crumble or collapse. Some abandoned mines are not ventilated, so pockets of methane, carbon dioxide, and other deadly gases can form or displace oxygen with no visible sign. Support frameworks can decay over time. 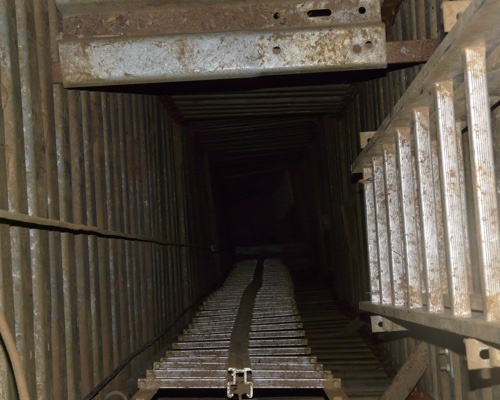 If no support beams exist, fractured roofs or walls of the mine tunnel can also collapse. 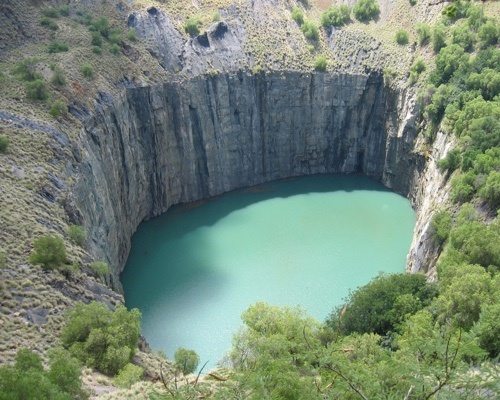 Vertical mine openings can extend hundreds of feet to the lower level of a mine, and can be concealed by mine debris, dirt, rock, and water. Stay Out—Stay Alive is a national public awareness campaign aimed at warning children and adults about the dangers of exploring and playing on active and abandoned mine sites. The campaign is a partnership of more than 70 federal and state agencies, private organizations, businesses and individuals.